Discover luxury and natural surroundings at the South Seas Island Resort; book your travel across WhataHotel! and receive Exclusive Complimentary Perks for an amazing deal. Summer is in full swing and people head to the beach to savor the sun, sand and surf. 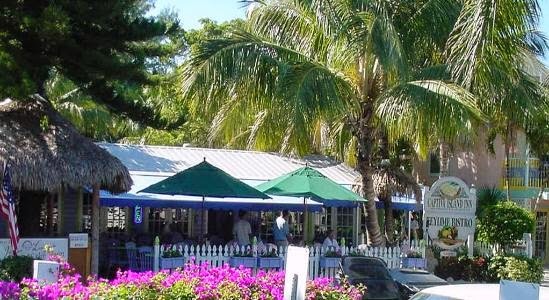 Florida is a favorite for many, providing beautiful weather and loads of adventure. 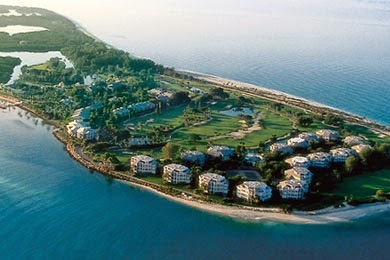 This treasured destination of Captiva Island is the perfect spot for families, featuring 330 acres of wildlife preserve, over 2 miles of white sand beaches and the crystal clear waters of the Gulf of Mexico. Allow South Seas Island Resort to cater to all of your travel needs while enjoying your spectacular summer vacation. South Seas Island Resort is a resort village as well as a wildlife sanctuary offering families a true vacation adventure. There are two distinct and enduring sections of this village, South Village and North Pointe. South Village is where guests can find the spa, fitness center, tennis complex, 2 art galleries, a number of fabulous boutiques and some gracious eateries. This area is also where golf carts, bikes and boats are available for rental. It is also the perfect spot for a conference, business meeting or social event. The other part of the village is called North Pointe and is home to the pool complex, water sports, programs for kids, tweens and teens, the nature center, the marina and the beachfront golf course. This spectacular side also has some captivating restaurants that are sure to please. Both parts of the village have amazing accommodations from a standard guestroom to large private homes ensuring whatever the size of your family, comfort will not be an issue. 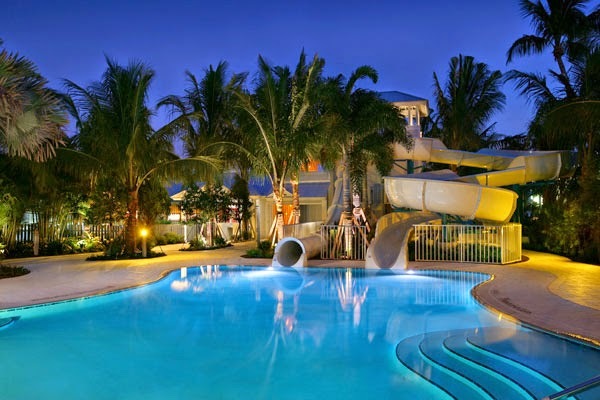 This impressive resort village is one of the country's best family and special event destinations, here each guest can relish in the beauty of native Florida while also savoring the luxury of this stunning resort. When booking your travel across WhataHotel! guests can relish in Exclusive Complimentary Perks for an astonishing deal. These perks include a continental breakfast for two daily, a $25 resort credit and options for an early check-in and late check-out. Family vacation can be one of life's greatest treasures, a chance for those that you love most to slow down and enjoy each other's company. 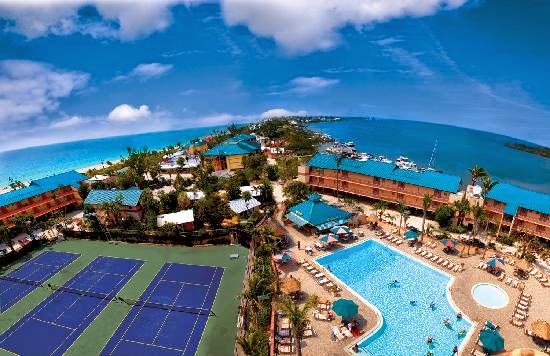 Stay at South Seas Island Resort for the ultimate summer getaway, perfect for family members of any age.